A husband and wife were found stabbed to death at a Brooklyn home Wednesday evening in an outbreak of violence law enforcement sources may have spilled over from an argument at their business. 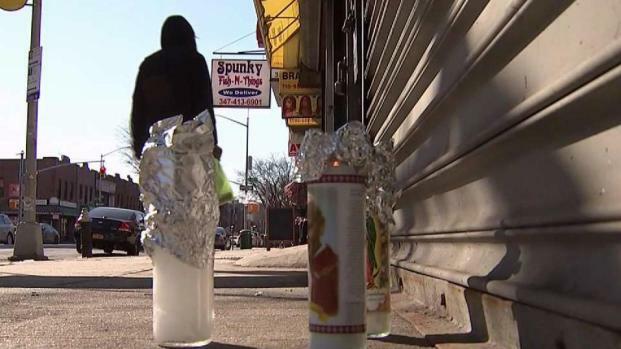 The NYPD said police responding to a robbery call about 6:45 p.m. found 65-year-old Stephenson Bonaparte stabbed to death in front of his home on Winthrop Street between Rogers and Nostrand avenues in Prospect-Lefferts Gardens. Police said the couple's daughter ran out of the house hysterical and called 911. When authorities went inside, they found his wife, 59-year-old Hazel Brown, dead with stab wounds. 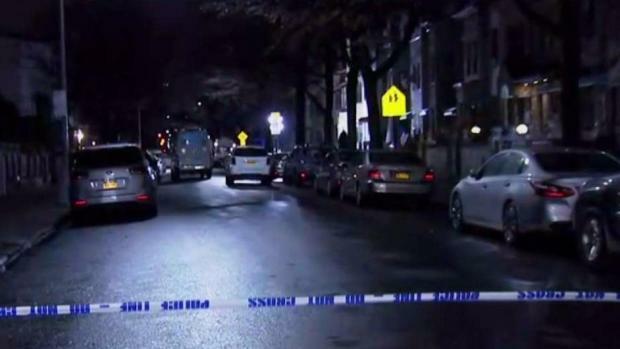 A husband and wife were found stabbed to death at a Brooklyn home, according to police. Marc Santia reports. Sources said that the stabbing may have stemmed from a dispute that spilled over from their store two miles away, which sold religious items. Police said that an ambusher in a black mask, who stabbed them as they arrived home Wednesday night. Surveillance footage from the scene shows the victims' daughter running outside with a baby, asking for help. A neighbor who was on a walk at the time told News 4 that she saw Bonaparte unconscious on the front yard, with groceries strewn about on the ground. Another person was attempting to take his pulse, she said. "He wasn't moving," she said. "The person who found him was trying to take his pulse and I said, 'Well, you're not a doctor, so you better call an ambulance or call 911." The couple owned a store two miles away that sold religious items. No arrests have been made in the case and cops are still working to determine a motive. Anyone with information about the killings should call Crime Stoppers at 1-800-577-TIPS. 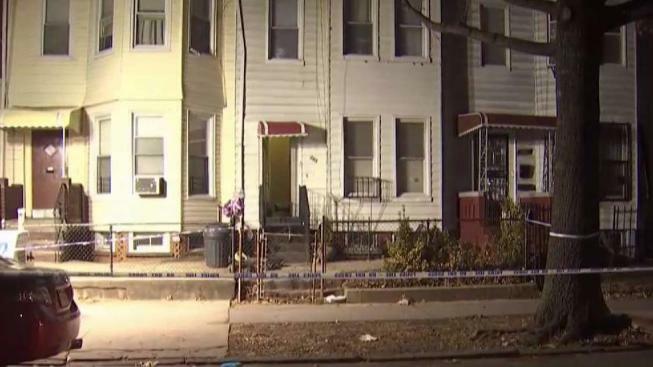 A husband and wife were found stabbed to death at a Brooklyn home, according to police. Michael George reports.